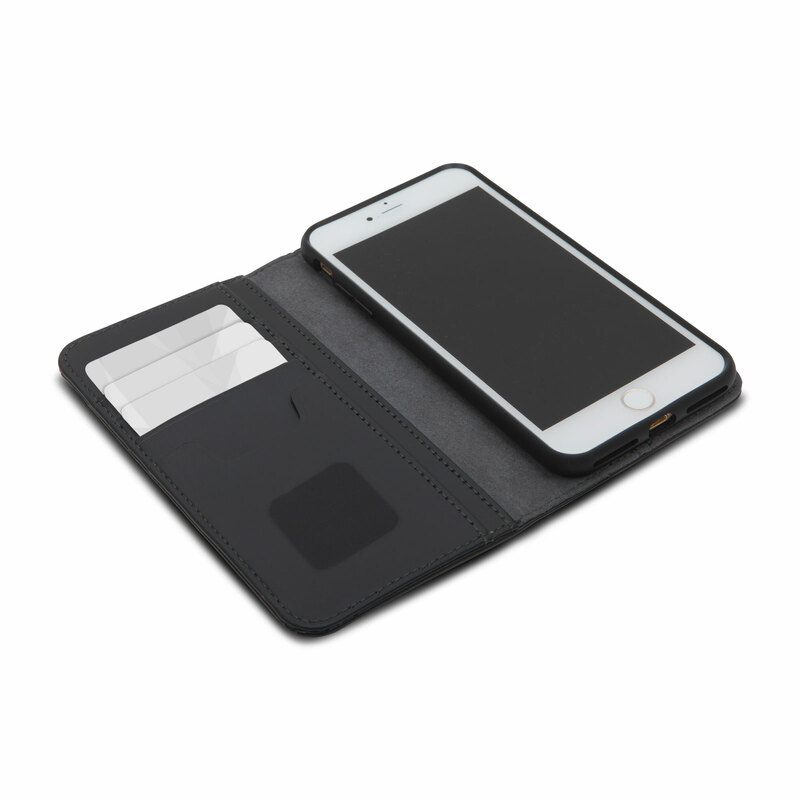 Carry your cards, cash, receipts and more with your phone. Features a Neato screen cleaner for wiping away fingerprints and smudges. 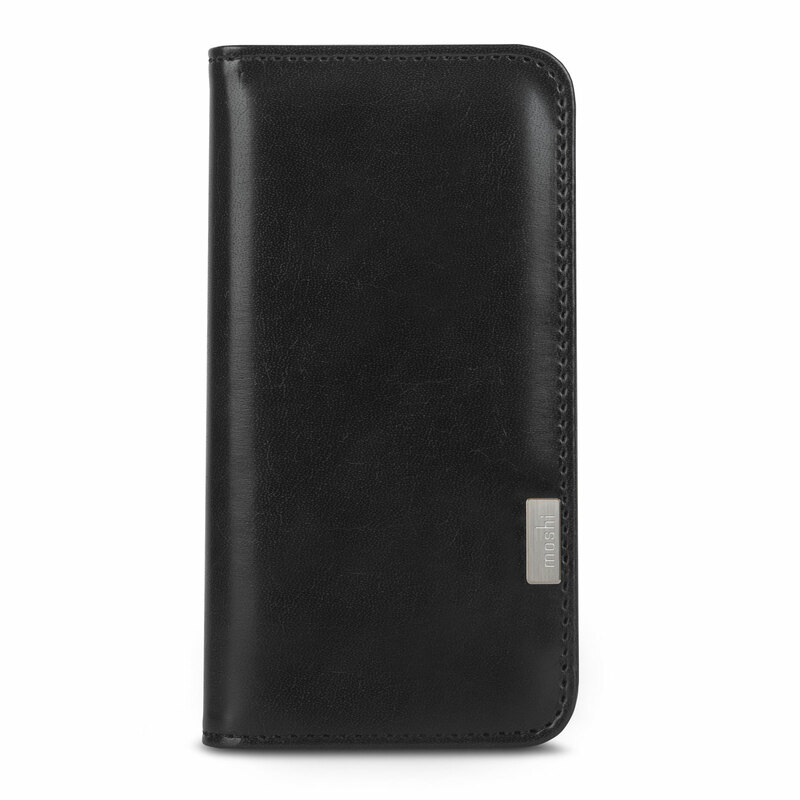 Overture is a folio-style wallet that holds your cards, cash, and iPhone all together in one sleek case. 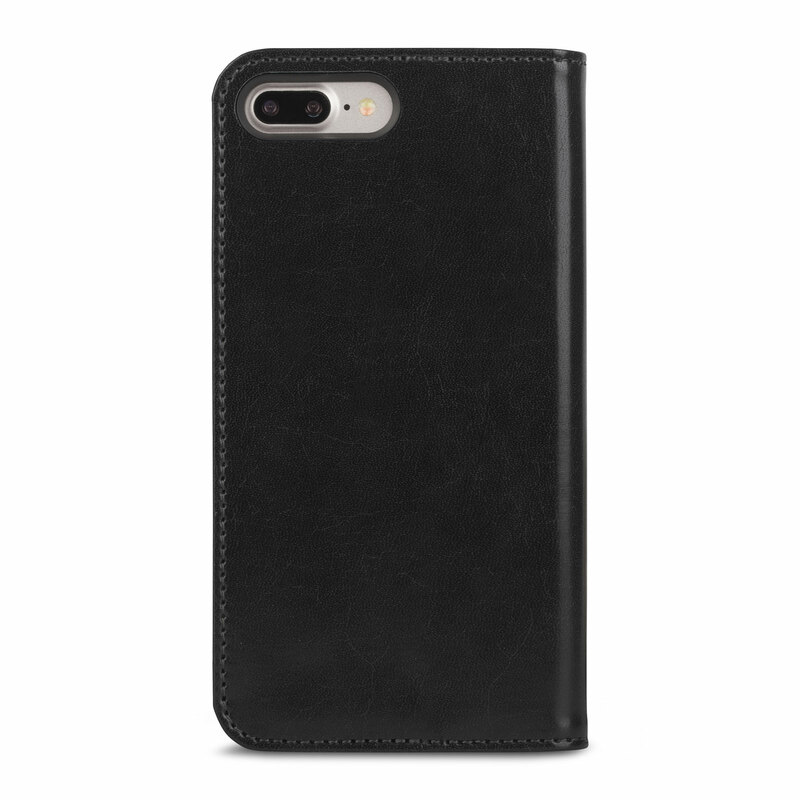 Its weatherproof vegan leather exterior is complemented by our soft Terahedron microfiber lining to offer a premium look and feel while protecting your device. 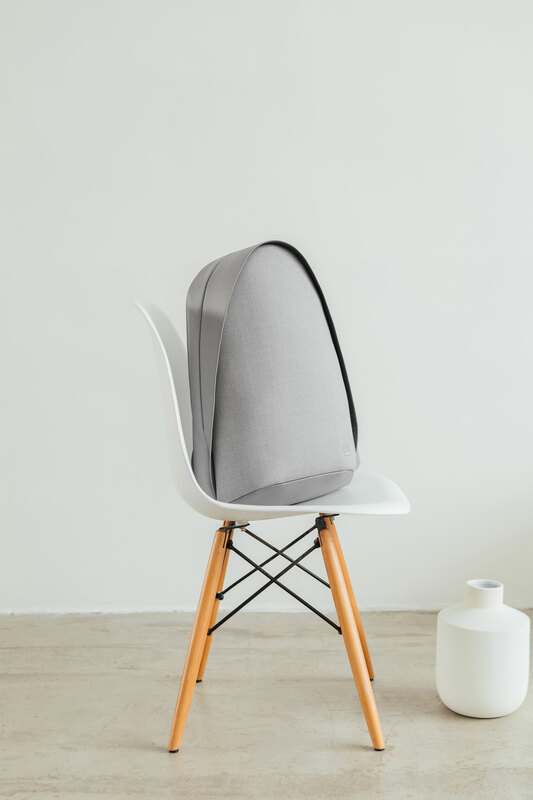 Overture also features a shatterproof hardshell frame that provides military-grade drop protection. All buttons and cameras remain fully accessible so there's no need to remove your iPhone to take photos or videos. 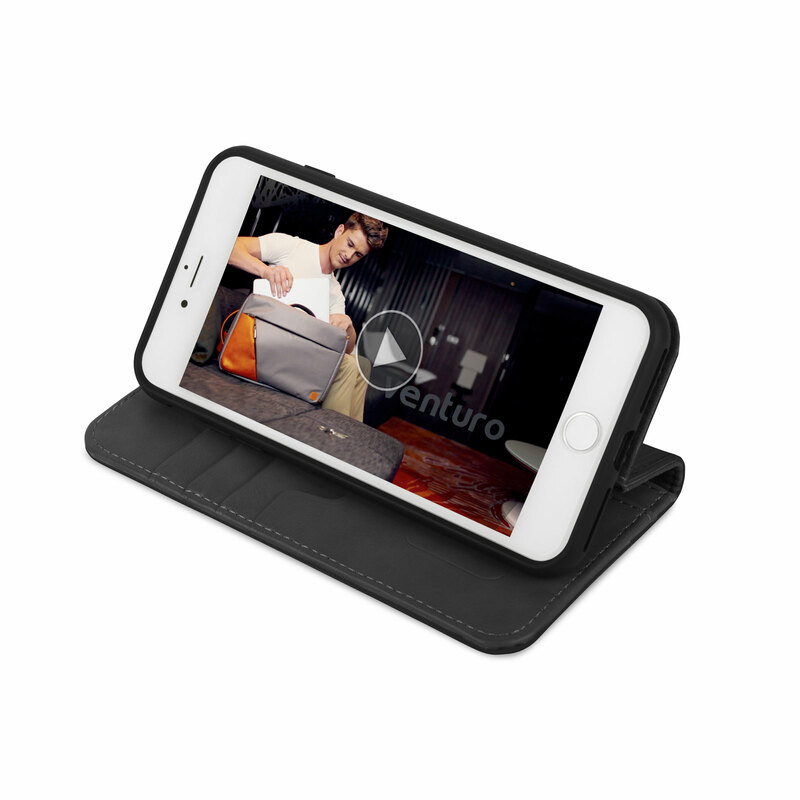 With a simple flip, Overture turns into a convenient stand for watching videos and browsing the web. Also included is a washable Neato cleaning pad, specifically designed to keep your touchscreen free from fingerprints and smudges. 360-degree protection against scratches and shocks. Convenient folding stand design for watching videos. 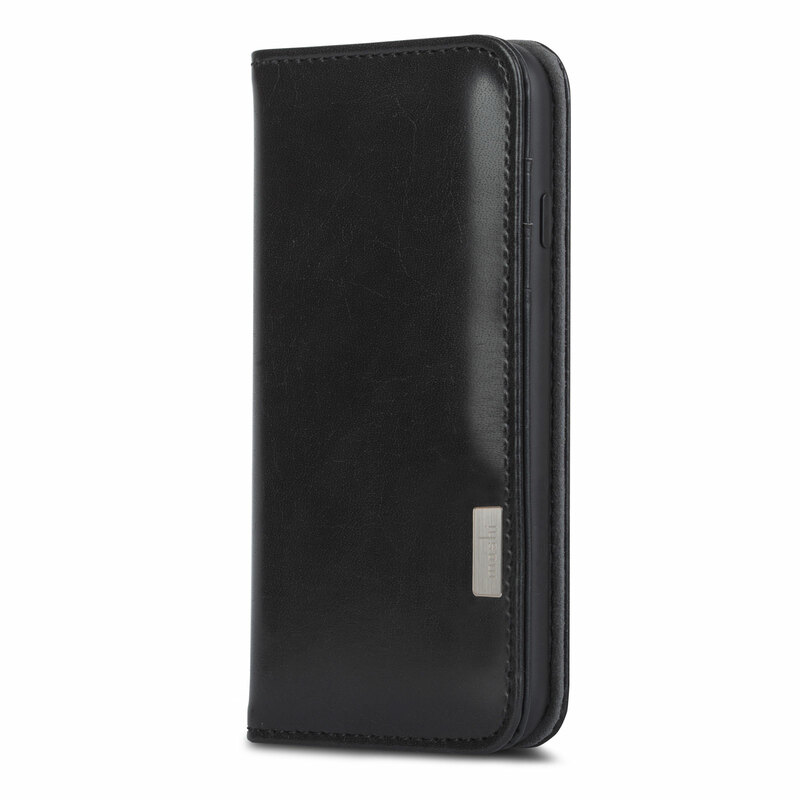 4 card slots and 2 full-length inner pocket for additional storage. Equipped with Neato™, a detachable and washable microfiber cleaning pad. .
Offers military-grade drop-protection (MIL-STD-810G, SGS-certified).